Genuine Mitsubishi OEM Part. Include chassis number when ordering. 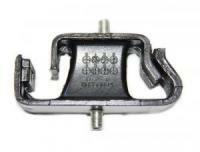 Fits U42T trucks series.